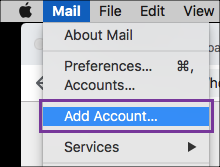 After setting up your Office 365 email account, you can add your email address to Apple Mail on your Mac. Then you can send and receive business emails from your phone. 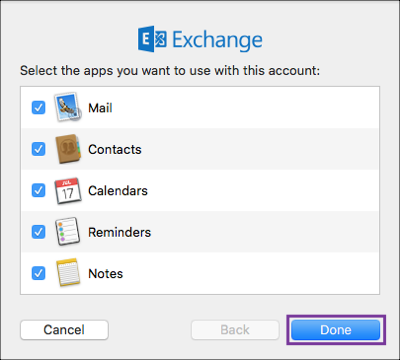 Alternatively, you can download Outlook 2016 and add your Office 365 email. 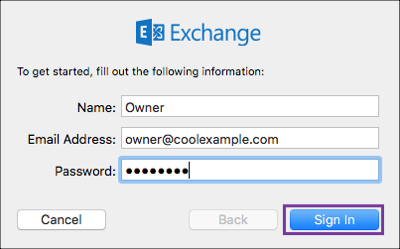 Enter your name, Office 365 email address and password. Click Done (you can come back and edit these settings at any point). Your account will display and emails will start to load, this can take a few minutes. 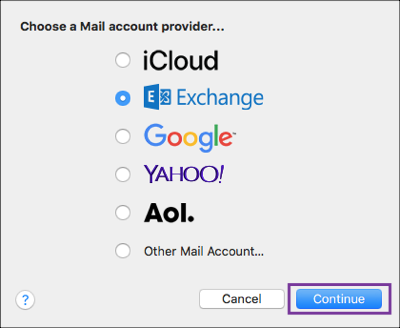 Test your Apple Mail by sending yourself an email from your Office 365 web portal and responding to it from Apple Mail.